Hand-dyed, colorfast. 10 yards per skein. 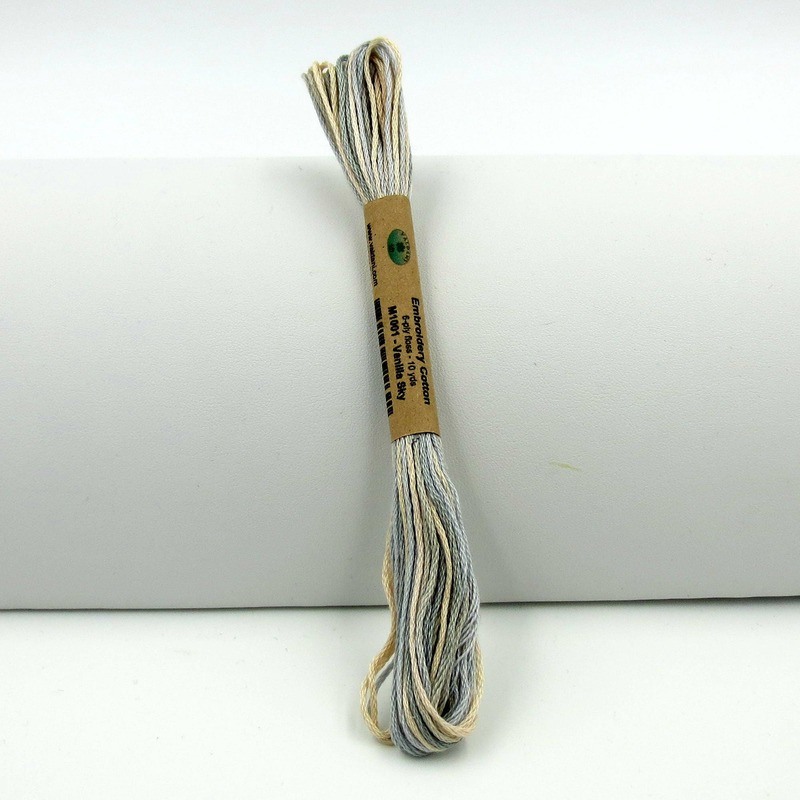 Perfect for cross-stitch, embroidery, and any other type of needlework. It's also beautiful for lacework.